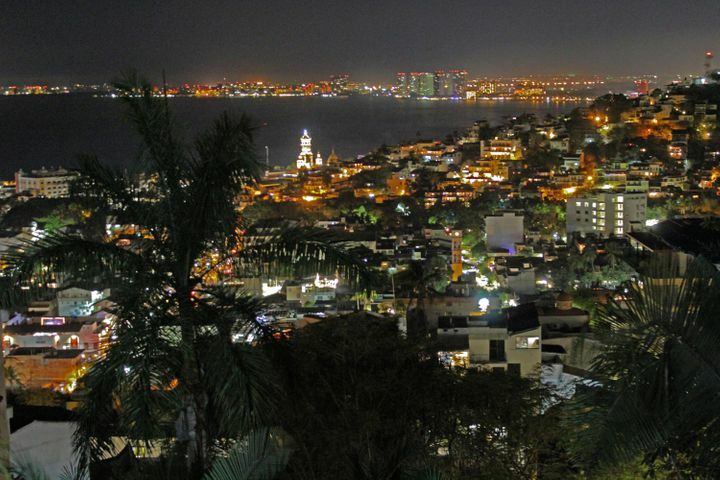 Peña de Guadalupe 102 was designed with the simple idea that nature isn't just beautiful; it changes the way we feel and the way we live. 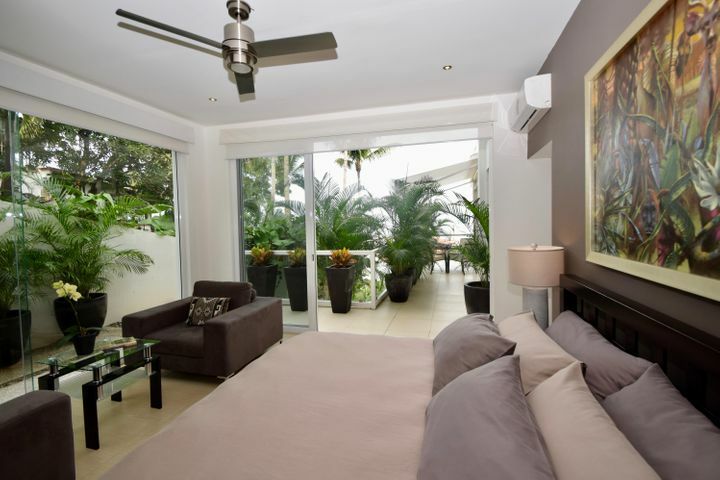 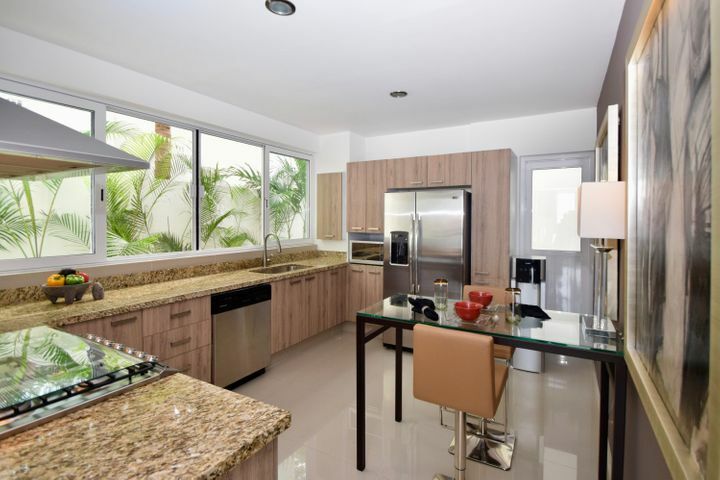 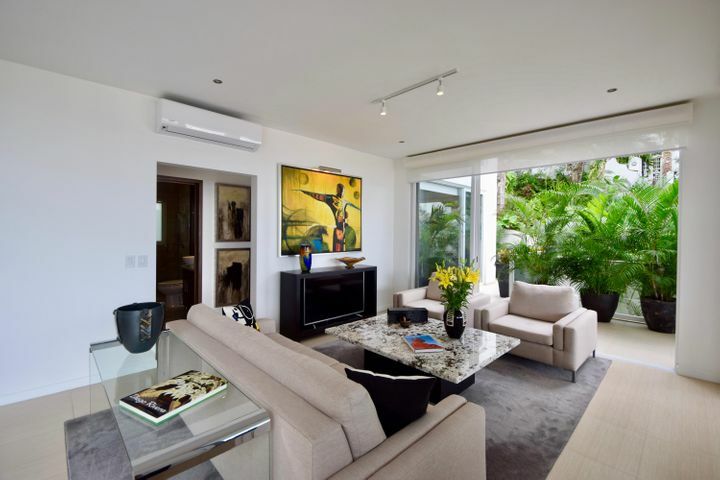 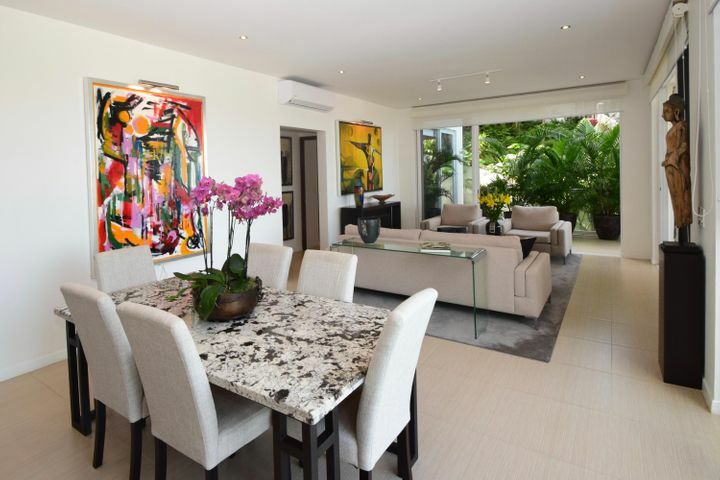 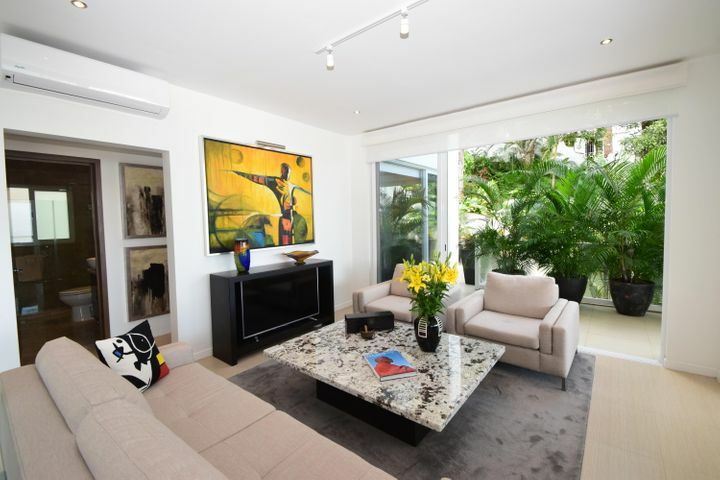 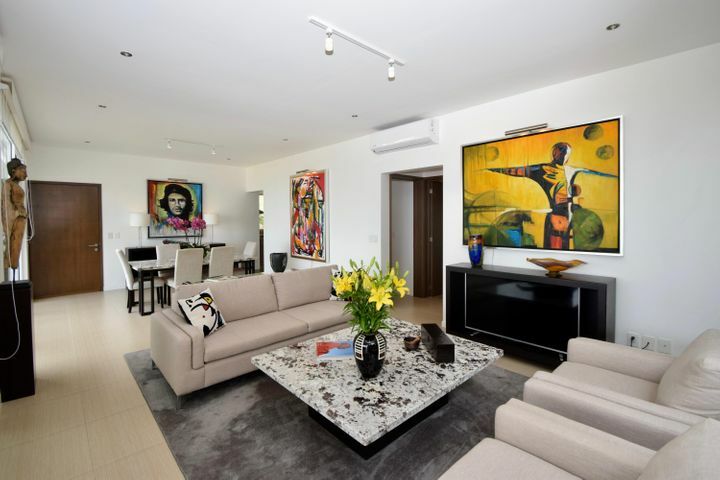 This modern residence commits itself to the beauty of its natural surroundings by incorporating lush tropical elements into its design and finishes. 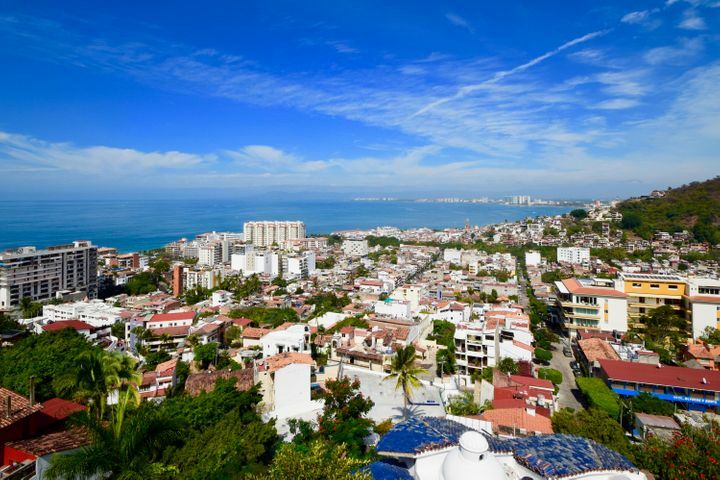 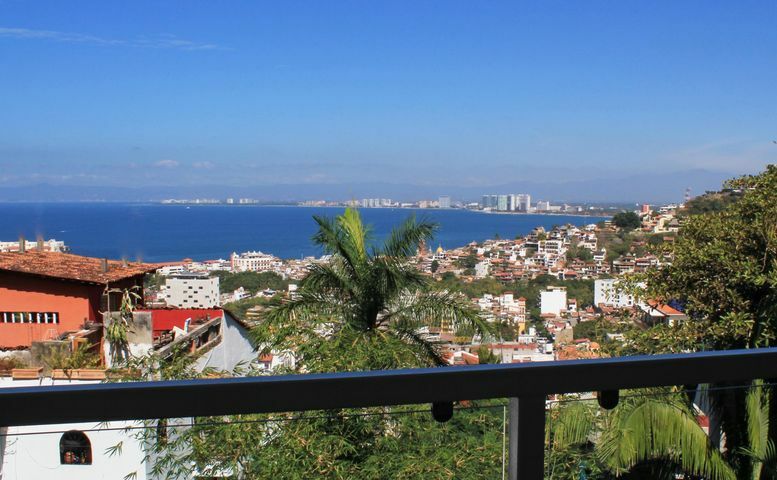 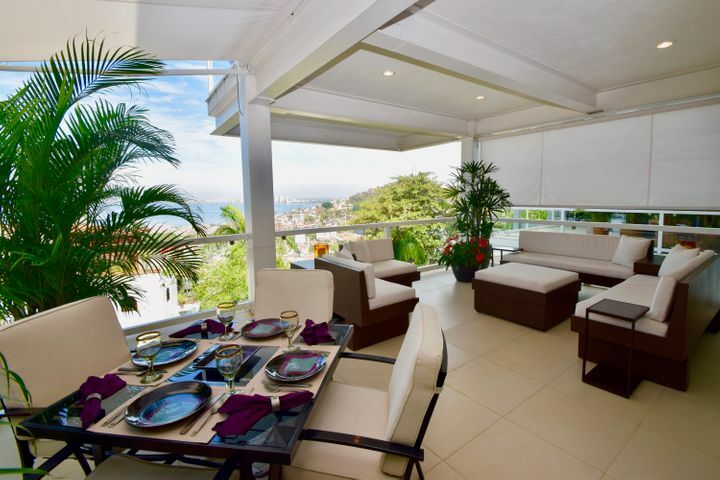 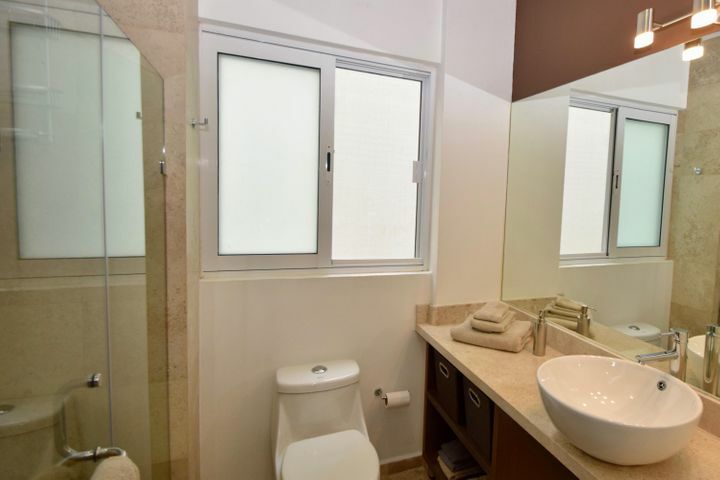 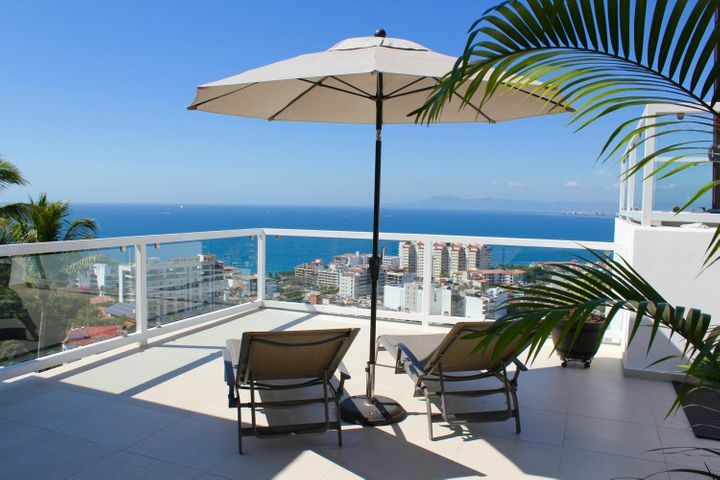 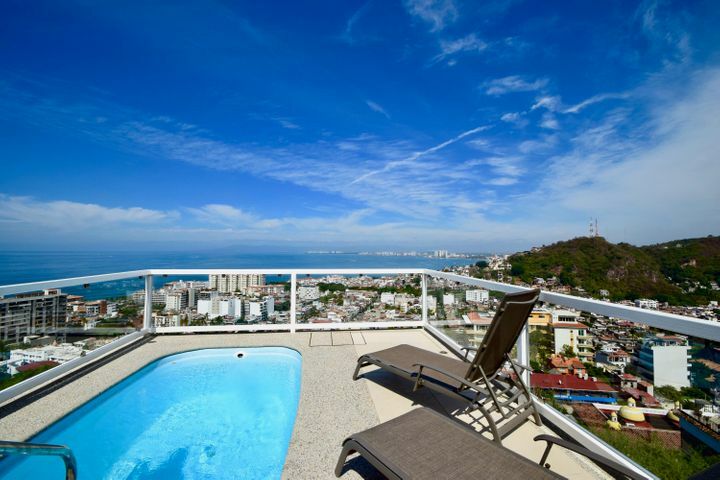 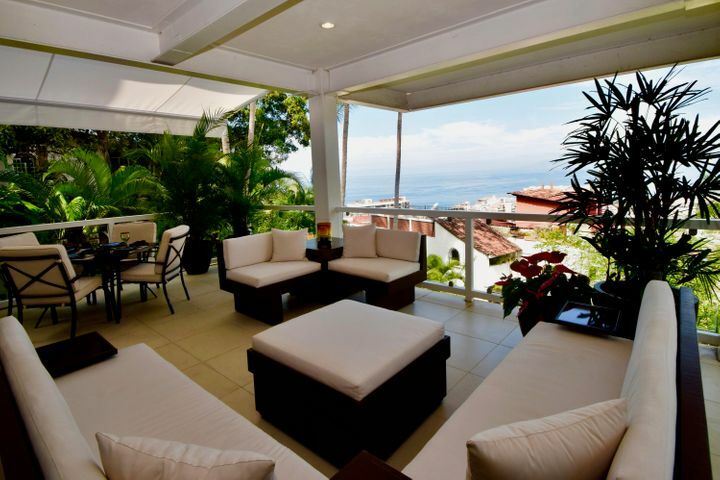 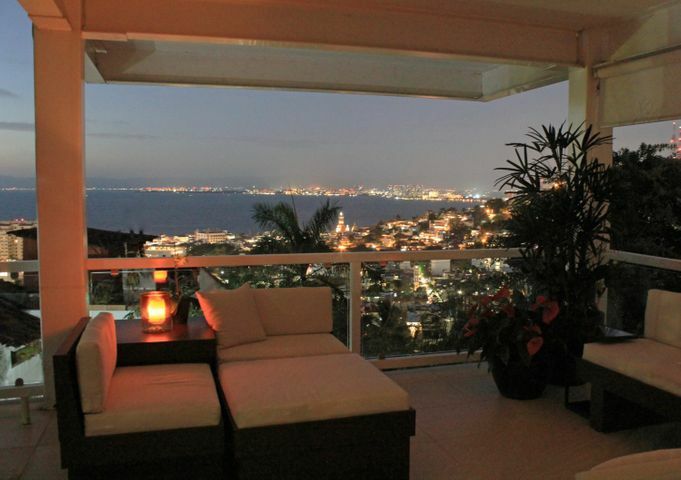 Located in the tranquil hills of the Colonia Amapas, just 5 minutes from downtown Puerto Vallarta, this home boasts magnificent city, bay and jungle views. 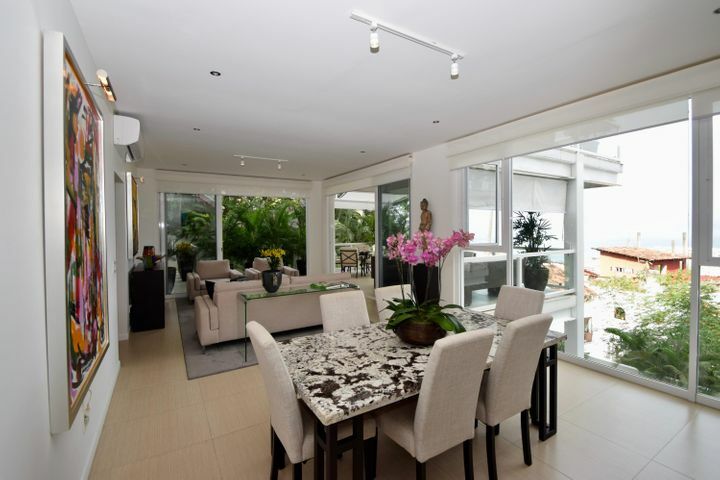 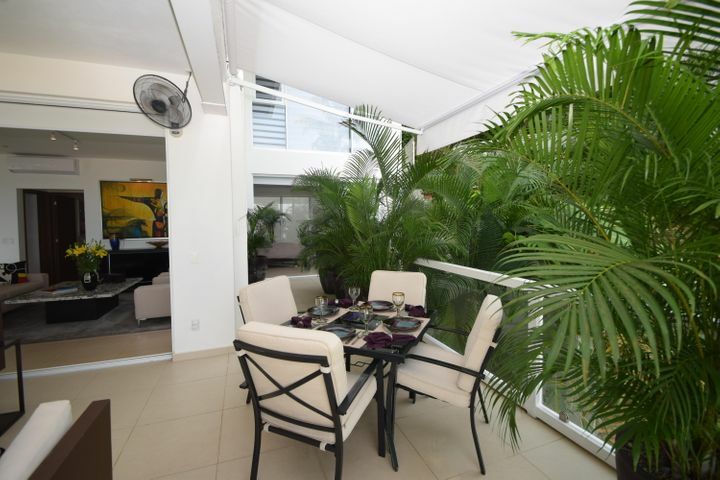 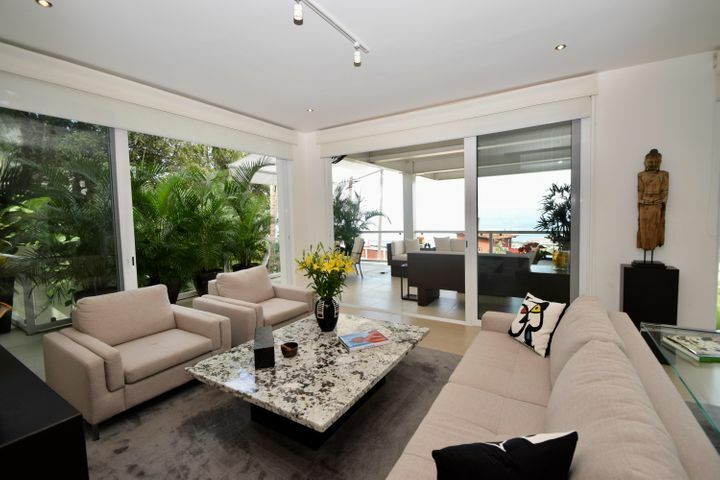 The large covered terrace offers the ideal space for entertaining family and friends. 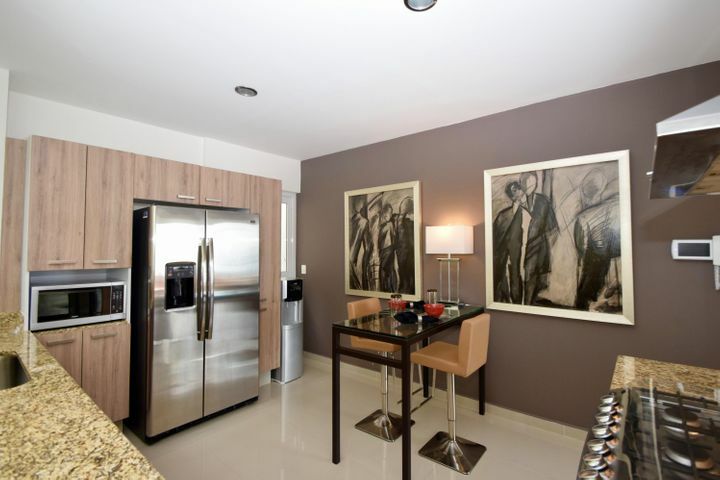 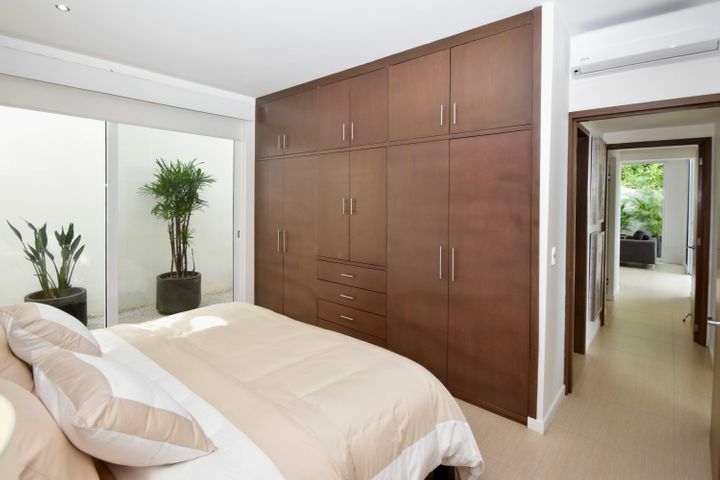 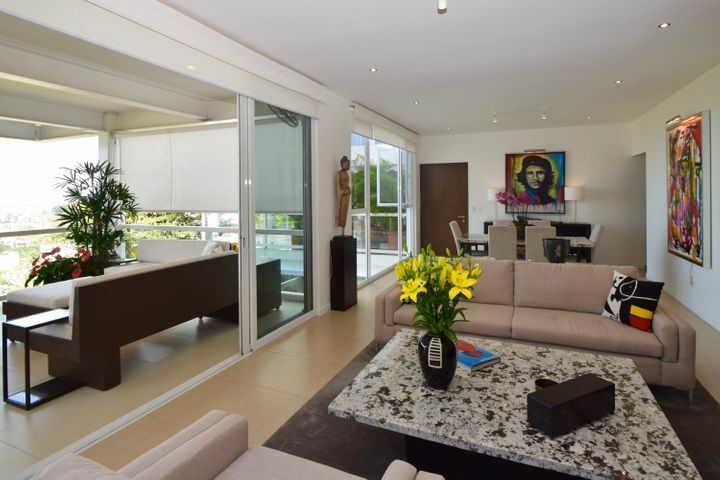 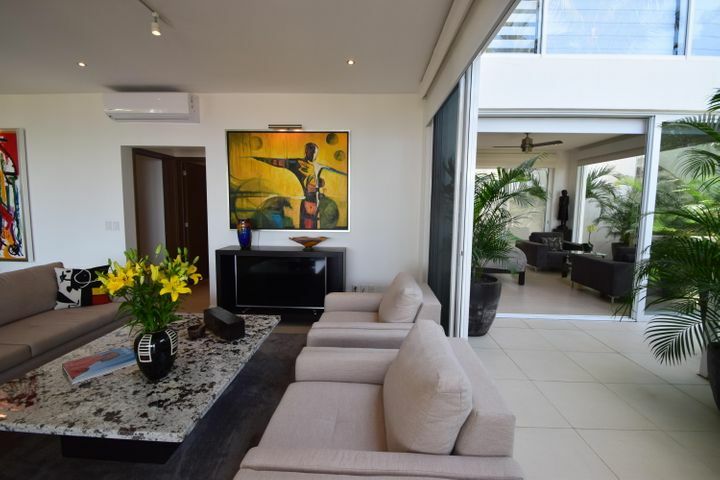 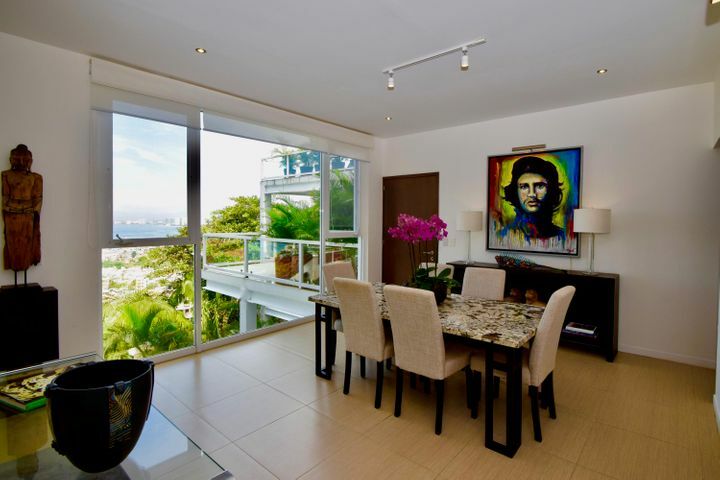 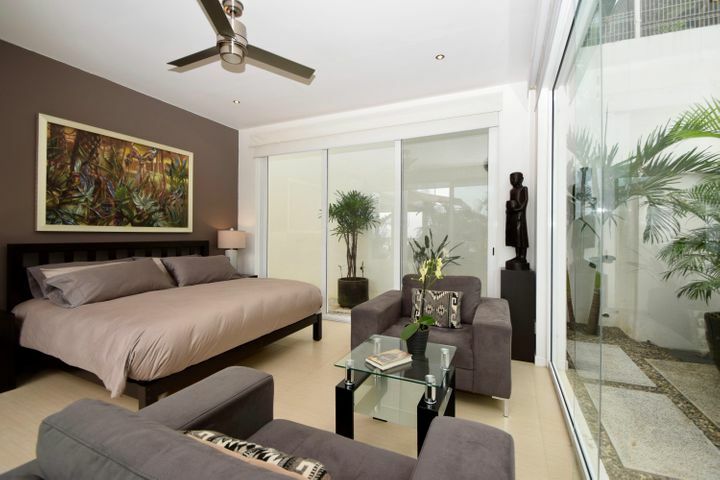 High floor to ceiling windows provide optimum natural light, maximizing the gorgeous vistas to town for an ideal tropical lifestyle. 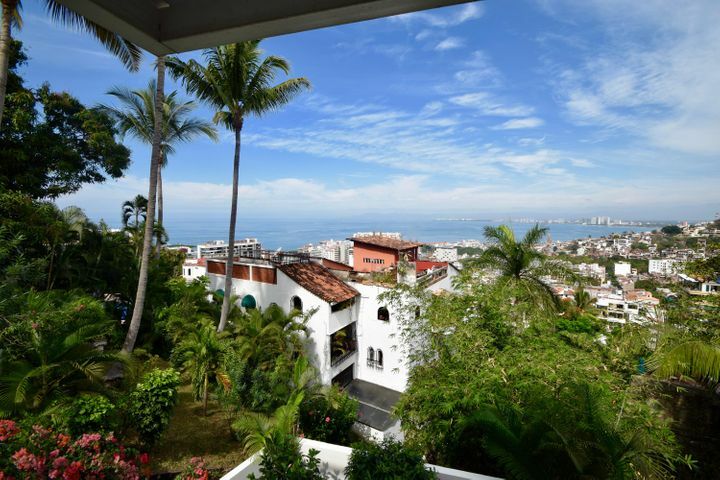 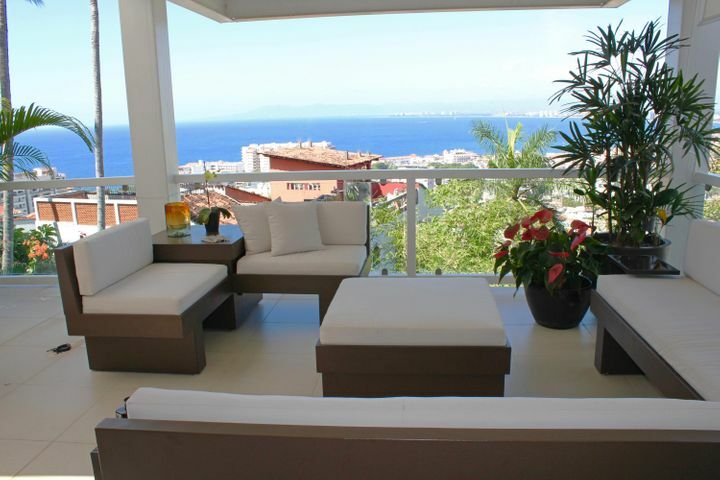 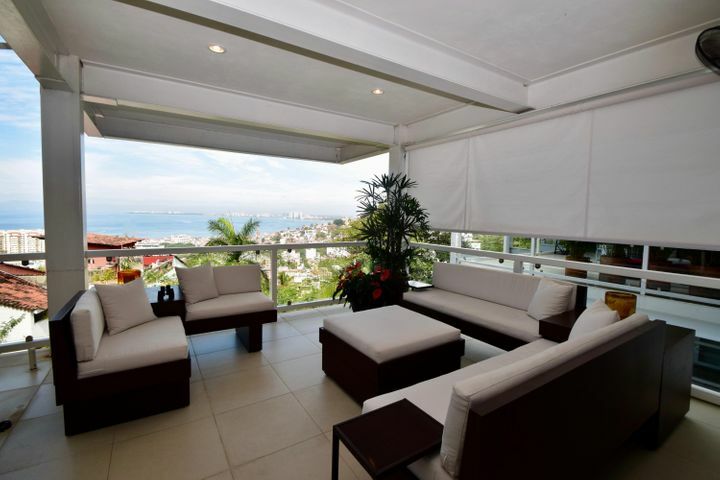 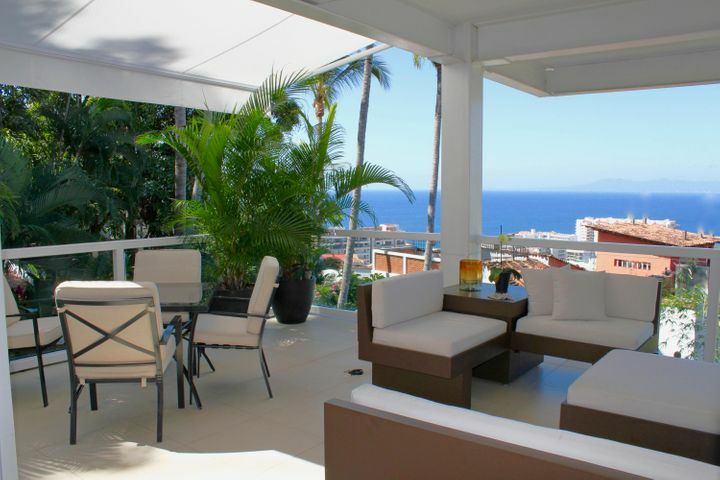 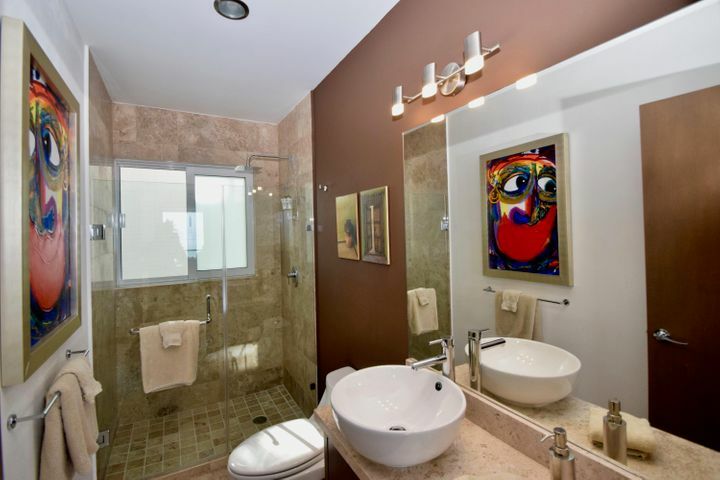 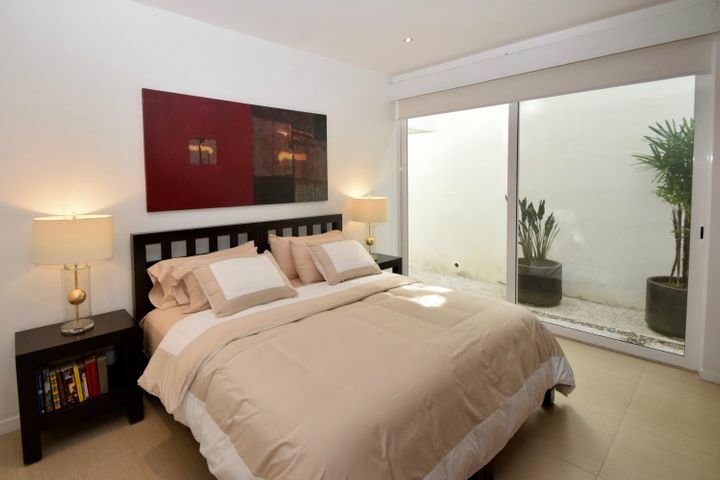 Sold furnished, this professionally decorated home offers luxury and opulence just a stone's throw from Vallarta's famous Old Town.